Cool Peruvian Lady Skull. 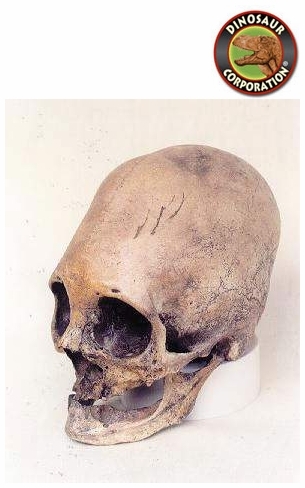 Conical-shaped cranium of ancient Peru. * Size: 7.25 inch (18.4 cm) * Cast in durable Polyurethane resins.